“Hamilton” will be coming to town for the 2020-21 season of Broadway in Tucson. Season ticket holders for the 2019-20 season will get priority for the box office smash. “Hello, Dolly!” won a Tony for Best Revival of a Musical in 2017. It will be in Tucson on Oct. 22-27. “Hamilton” is coming to Tucson. OK, it’s not until the 2020-21 season, but Broadway in Tucson suggests you start thinking about how to get tickets to the Lin-Manuel Miranda, Tony-winning musical now. Season ticket holders for the 2019-20 season will get priority for the smash musical in the next season. Happily, there’s plenty to look forward to in the upcoming season. On the schedule is the Tony-winning “Come From Away.” The musical is set in the week following 9/11, and tells the true story of what happens when jets were diverted to land at a Newfoundland Island town. It’s a moving story about human kindness after such an evil act rocked the world. That ends the season with performances June 2-7. 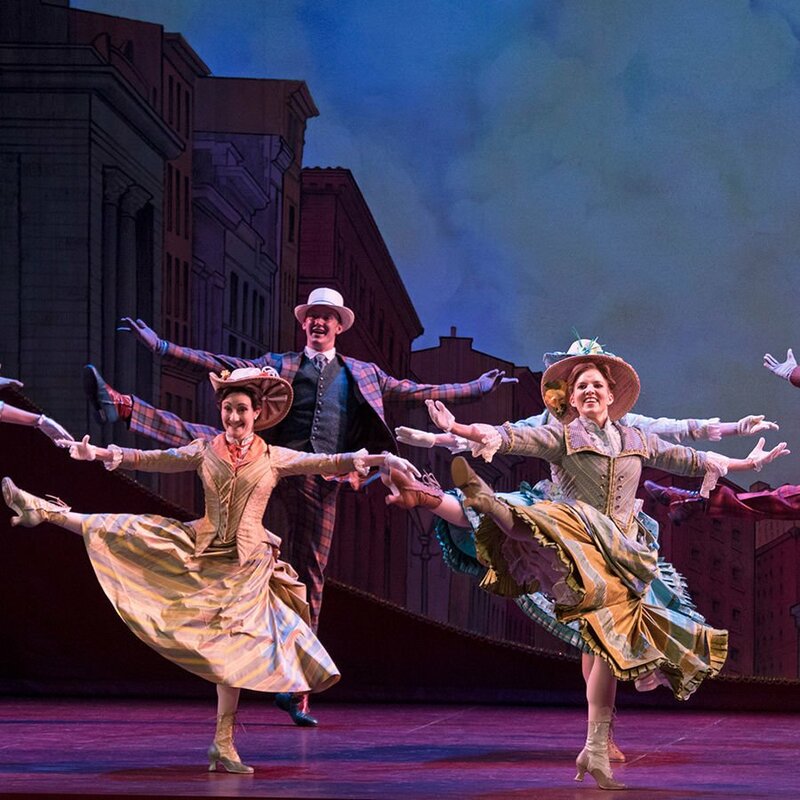 Opening it is “Hello, Dolly!” (Oct. 22-27). The story of a lovable matchmaker won a Tony for Best Revival of a Musical in 2017. Filling out the season are “Anastasia” (Nov. 19-24), a musical about the Russian duchess who may have escaped the execution of her family; “Jesus Christ Superstar” (Dec. 3-8), a new production on the road to celebrate the rock musical’s 50th anniversary; “The Play That Goes Wrong” (Jan. 14-19), a murder-mystery comedy that snagged awards and a long Broadway run, and “A Bronx Tale” (March 24-29), a musical about growing up in that New York borough. In addition to the six-show season, Broadway in Tucson is bringing back a couple of popular musicals: “The Book of Mormon” (Feb. 11-16) and “Jersey Boys” (April 24-26). These are tagged “special events” and are not part of the season package. Tickets are on sale now at broadwayintucson.com or 866-821-2929.